1. Calving ease Predestined son siring high performing progeny. 2. 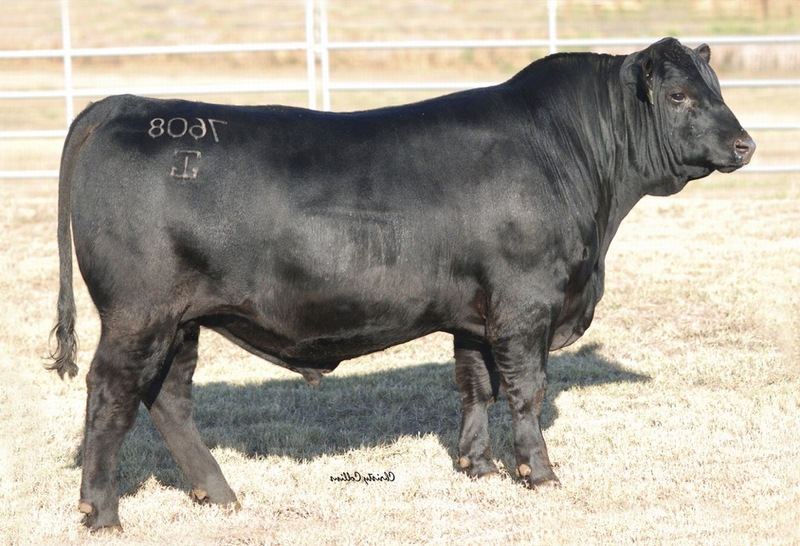 He is one of the highest marbling sires. 3. Docile progeny should handle easily and his heifers will make good replacements. 4. He ranks in the top 1% in six traits.